ALL WE DID WAS SHOP! 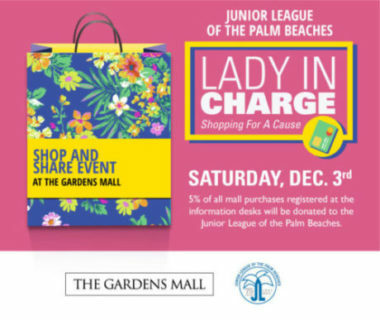 The Gardens Mall donated 5% of purchases to JLPB when receipts were logged at one of three information desks – by Nordstrom, or a desk on the second level between Gucci and Chanel. Check out the video for event details. Thank you for helping to support our local focus area of Foster Care!